Home Health & Technology How Bees Make Honey? The next time you flinch your eyes at a buzzing bee, take a moment to think about what immensely hardworking creatures they are. Not only that, bees have highly organized social lives and they are fascinating communicators. Bees bring us the gift of honey. Want to know how it’s made? For bees, it’s all in a day’s work, but when you look at it, a lot of coordination and organization goes into it. Bees sip nectar from flowers and carry it to the hive, where a separate group of bees work on transforming it into honey. Nectar is transferred by mouth from one bee to another with each transfer reducing the moisture content until the nectar is just 20% moisture. Honey is obtained as the product of this painstaking process. We owe a lot to bees for their role in nature. Bees have highly evolved communication mechanisms that make them efficient farmers and protectors of the hive. You’ll find many articles explaining their intricate communication systems. Bees truly deserve more credit than we give them. 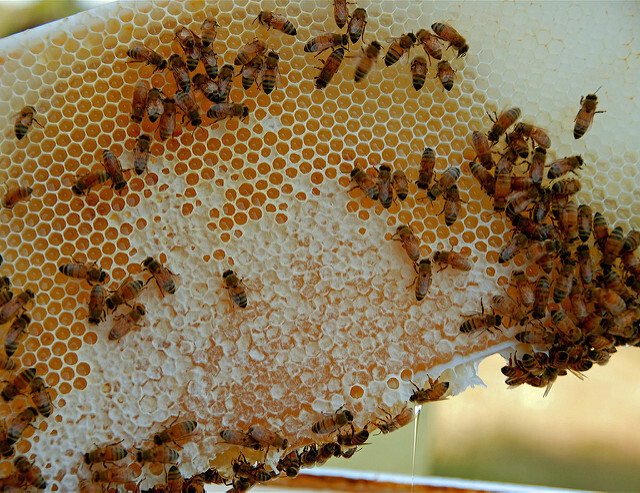 Many of us assume that bees are only useful because of the honey they produce. In fact, we depend on bees in more ways than we can imagine. Our complex ecosystem depends to a great extent on bees for their role in pollinating crops and sustaining the ecosystem. Sadly, human activities have drastically reduced the population of these amazing and important members of the ecosystem. Learning about the fascinating world of bees can help us treat our ecosystems more compassionately. The ecosystem is a really complex place, and fascinating at the same time. It’s important that we learn about it so that we can play our part in helping nature’s most hardworking creatures survive. Unless we do this and play a responsible role, we must be prepared for tragic consequences for our ecosystems. Previous PostHow to keep your computer in good shape?